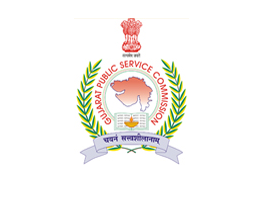 Gujarat Public Service Commission (GPSC) has published PET/PST Call Letter for Police Inspector (Advt. No. 38/2017-18) Post, Check below for more details.